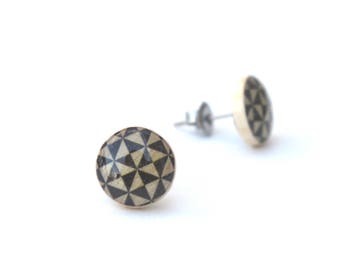 These large black pattern stud earrings are made from fallen tree branches that my family and I gather on our hikes. 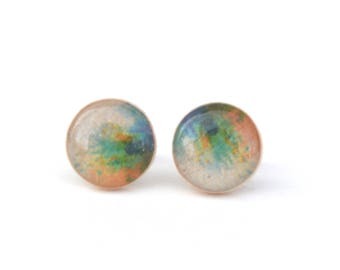 These titanium post earrings are hypoallergenic and super lightweight and comfortable. 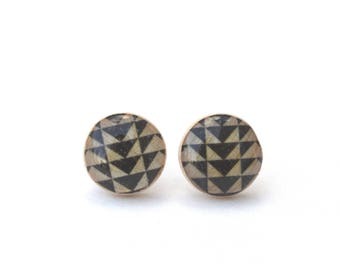 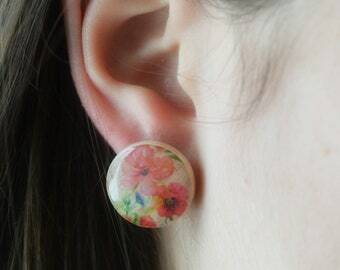 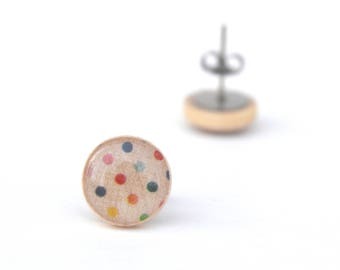 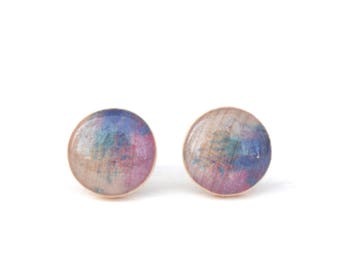 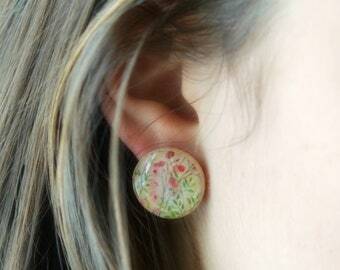 These statement studs are 3/4 inch in diameter.